When we moved into our new office, we were in a momentary quandary about what to do with a good-sized room that was right smack in the middle of the layout. We could turn it into another meeting room – you could never have enough of those. Or perhaps a designated interview room? 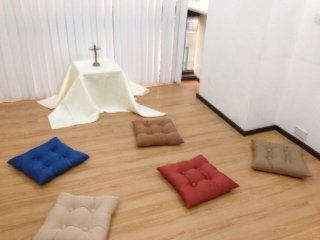 Then, it hit Pao and I at the same time – we just HAVE to turn it into a prayer room. It’s obviously not the bottom line-friendly alternative, but knowing our history, it just made too much sense to put a prayer room in the middle of the office. This was our little way of honoring the God who has been so faithful to us and our journey. Prayer has been absolutely essential in my life as an entrepreneur. I know “prayer” and “entrepreneurship” don’t really mix that well in the eyes of some people, but for me the opposite is quite true – I think prayer is absolutely critical in the life of the (believing) entrepreneur. This was my battle cry all those years in corporate. Then, one day, I made it happen – the big leap. 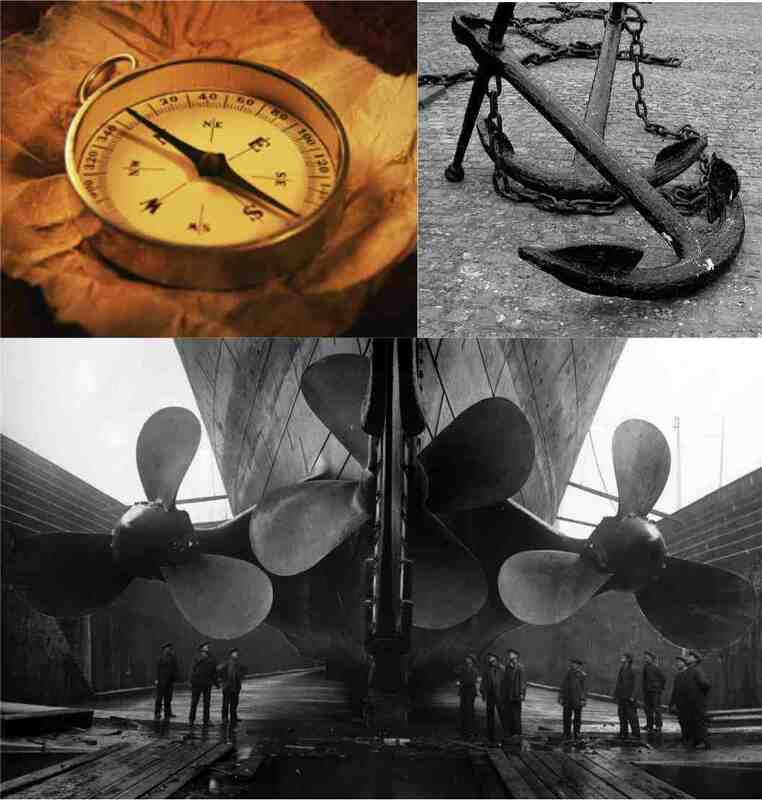 …I felt that I had NO CLUE whatsoever on how and where to steer the ship. That was a HUGE adjustment I had to make. In corporate, everything was (mostly) laid out for me. I had a boss. He had goals and objectives for me. The company had overall goals I had to align myself with. There was an accepted method of doing things. As an entrepreneur though, everything was MY CALL. This amount of freedom – without any accountability – is very dangerous. Sure, you can lead your firm to quick profitability and success, but if you don’t watch it, the subtle costs can lead you to be someone you don’t want to be. I remember years ago, at a time when we were just starting to turn it around as a startup, we got an opportunity to service a motel chain. We certainly needed the cash, but after going back and forth on the matter, we declined. I would probably get a lot of flak from that decision from most entrepreneurial experts (an employee actually questioned me about this), but ultimately, my prayer led me to the conclusion that it wasn’t a project aligned to what I wanted the company to stand for, and ultimately, to what I wanted to stand for. This is where prayer has really come in handy for me as a discernment medium. 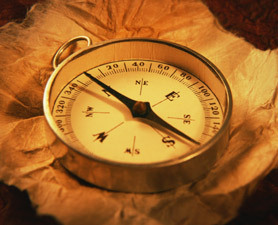 As a much-needed COMPASS, prayer helps me navigate the sea of infinite choices and options I find myself in. I’m not so sure if I blogged about this before, but I remember many many years ago when I happened to find myself doing some work for one of the richest men in the country. As I would come to know after a few months working with him, he was – bar none – the most power/money hungry person I’ve ever met. What I remember mostly were his eyes. There was something about them. Even before I knew about how he was, I remember looking at his blank eyes and finding something off. I remember vowing to myself NEVER to walk that path, never to love money that much. This isn’t easy. It’s an incredibly slippery slope. When most of an entrepreneur’s time is spent safeguarding and ensuring “bottom line”, it’s very, very difficult not to obsess over it and make it the ONLY target. 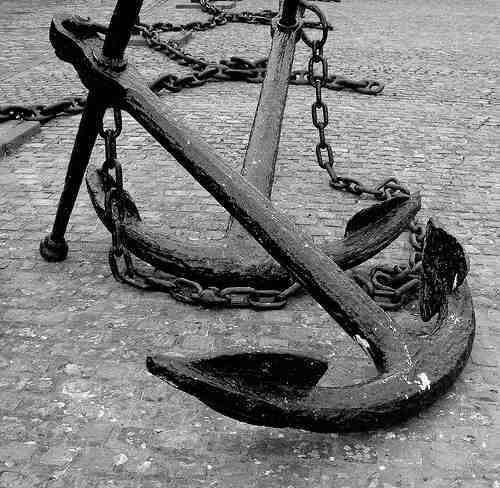 This is where prayer comes in as a much-needed anchor. Prayer has helped me, over and over and over, realize that my worth does not lie in money…nor in my startup, for that matter. It lies with the fact that I am God’s child. Prayer helps me put things into perspective. 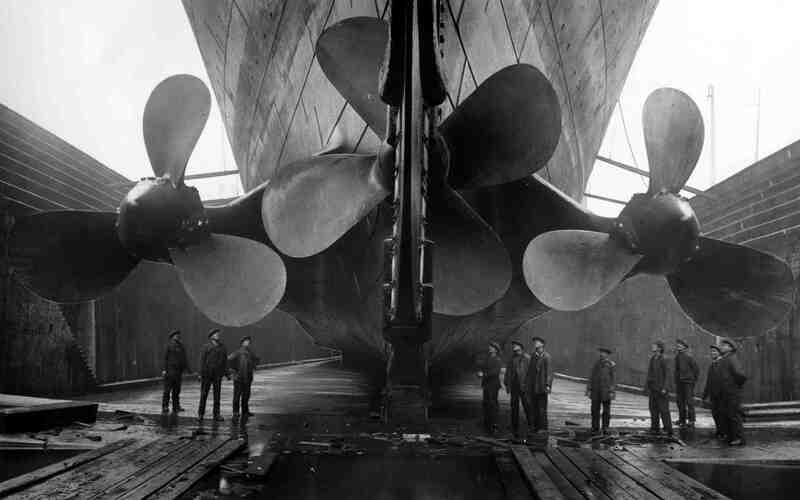 I realize now that prayer has become my propeller. Without prayer, I would still be in corporate. Without prayer, I wouldn’t have had the right amount of serenity to realize there was a call for me to give back and encourage other people to take their own leaps. Without prayer, there would be no blogging. No JGL. Prayer is where I draw the necessary strength (the secret – it isn’t mine) to do big, hairy leaps. So, my friends and fellow entrepreneurs, never forget and take prayer for granted. Fight for your prayer time. Don’t pray much? Start. Don’t pray much in conjunction to your work as an entrepreneur? Start the integration. Do you believe we all have a specific purpose here in earth? I do. I believe in a Grand Design. This is why I am so excited about today’s entrepreneur-friendly world. I think we can pursue our truest passions (inextricably linked to our purpose) in a much easier way than it ever was. I think it is much easier now to stop compromising and live up to what OUR grand design is. The MOST efficient and effective way to figure this out? Talking often with the Grand Designer. For Your Soul’s Sake, Slay Your Dragon! A big Amen. Very timely, Peter. Thanks. Let me introduce you all to my dashing and inspirational husband Peter. He started his blog (Juan Great Leap) about Filipino Startups barely 2 years ago, and where and how it has grown both amazes and humbles us. In the middle of writing about business partner searching, time management and risk taking, he writes about something like THIS. Lest anyone forget Who directs him, grounds him, and drives him. Very inspiring post. Great to hear someone stand up for God in the entrep world. Great timing for me personally to read this now. Hey Serge, thanks for reading and the kind words! I confess that I usually hesitate a bit before I hit “publish” when I do posts about my faith (fear). So comments like this from you do a lot to reassure me. Salamat! Every working person should read this! I salute you! Thanks for the kind words Nanette!